incoming water mainline of your home. prestigious 2009 International Peer Review; Netherlands. The H2O ENERGIZER Home System allows the benefits to reach throughout your garden as well as your entire home. 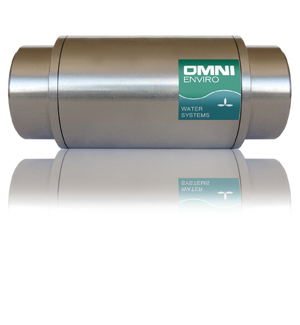 Home System universally improves the efficiency of your water.